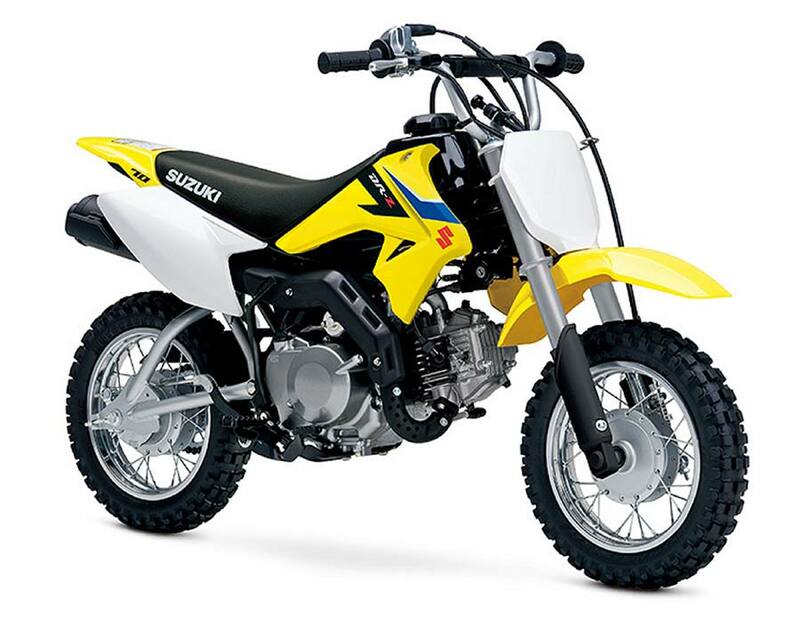 Suzuki Motorcycle India Pvt Ltd. (SMIPL) a subsidiary of two-wheeler manufacturer, Suzuki Motor Corporation, Japan is geared up to offer an exciting experience to auto-enthusiasts, as the preparations for the 14th Auto Expo, set to kick-off from February 07, 2018 continue in full-sway. The Suzuki pavilion in Hall No. 2 at the Auto Expo is designed to deliver a premium lifestyle experience to visitors, having recently announced a realigning of its product strategy. The week-long extravaganza at the India Expo Mart in Greater Noida, Delhi – NCR, India, will see Suzuki Motorcycle India showcase 17 models, both in scooters as well as the motorcycle category. 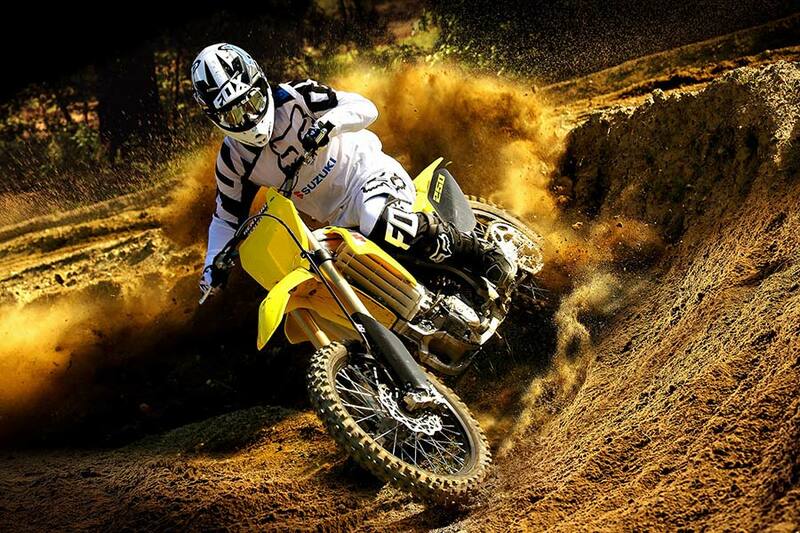 At Suzuki, we believe in creating value added products that add a premium zing to our customer’s ‘Way of Life’. Be it our motorcycles, or our scooters; sophisticated design, youthful appearance and superior performances are the benchmarks on which Suzuki is renowned for. At this Auto Expo, we want to take this a notch higher. The momentum is with us in the midst of our most successful year in India. Not only will we be strengthening our existing strongholds, but we will also be entering new and exciting segments with products that will be the cornerstone to our objective of achieving the Mission 1 million by 2020. On behalf of everyone at Suzuki Motorcycle India, I would like to take this opportunity to invite all of you to the Suzuki pavilion, and join us in this new exciting journey that we are about to embark on. 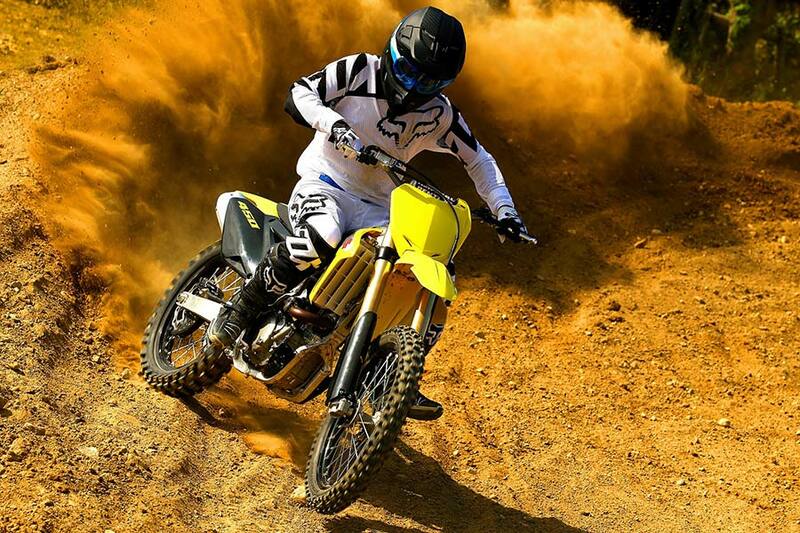 Amongst the biggest attractions will be the Suzuki Ecstar Moto GP race bike – the GSX-RR, the Gixxer Cup racing model, the motocross variants – the 2018 Suzuki RM-Z450, the 2018 Suzuki RM-Z250; and the 2018 Suzuki DR-Z70. On domestic front, the Access, the Gixxer and the newly launched Intruder, the symbolic of Suzuki’s renewed focus on the premium scooters and motorcycle segments will be available to visitors for the touch and feel. The new Intruder – India’s modern cruiser, which spawned the era of Suzuki Urban Brotherhood would be displayed in both the colours – Metallic Oort/Metallic Matt Black No 2, and Glass Sparkle Black/Metallic Matt Titanium Silver. The Auto Expo will also pave way for Suzuki to fulfil its commitment of delivering two new products for the Indian-market every year.